Welcome to the Greater Dallas Veterans Day Parade Committee. 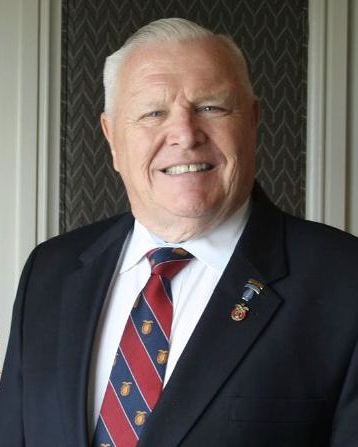 I am indeed honored to be the Chair for the 2019 Veterans Day Ceremony and Parade, to be held in downtown Dallas. This year's parade will take place on Monday November 11th at 1100 hours. This event is organized and conducted by volunteers of all ages, who devote their time and efforts to honor our military servicemen and women, past and present. We are especially grateful for the support of the City of Dallas, without whom this event could not occur. Many corporations and individuals throughout the Dallas area assist us, each year, to help make it possible to present Dallas' patriotic Veterans Day Parade. We deeply appreciate the participation and support of more than 100 military and veteran organizations, within our community…..and YOU too can become part of this celebration by volunteering now to help make this the #1 Veterans Day Parade in America, "the land of the free and home of the brave!" You are encouraged to take the time to review this website. Additionally, you are invited to join us by participating in this event with your time, talent or contributions through the APPLICATIONS link on our site. Through your participation you show how important the military veterans of all of our nation's armed forces - Army, Navy, Marine Corps, Air Force, Coast Guard, and Merchant Marines - are to preserving our freedoms. We salute all those who are serving, those who have served, and those who have made the ultimate sacrifice. Plan to be there on MONDAY, November 11th, 2019, in downtown Dallas, as we honor our veterans on their special day. 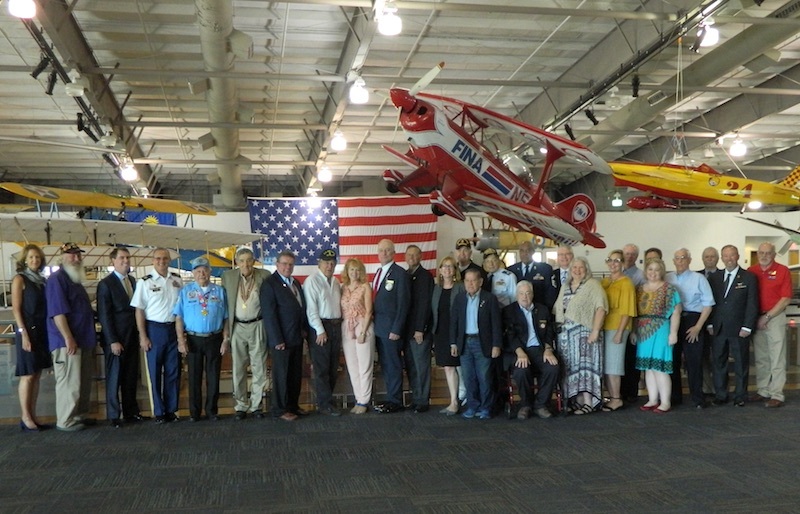 The Dallas Veterans Day Parade Committee meets at Frontiers of Flight Museum, 6911 Lemmon Ave, Dallas, Texas. Meetings are held in the 2nd floor conference room at 11:00, typically, the third Thursday of each month. Each meeting will assess progress and review committee reports. 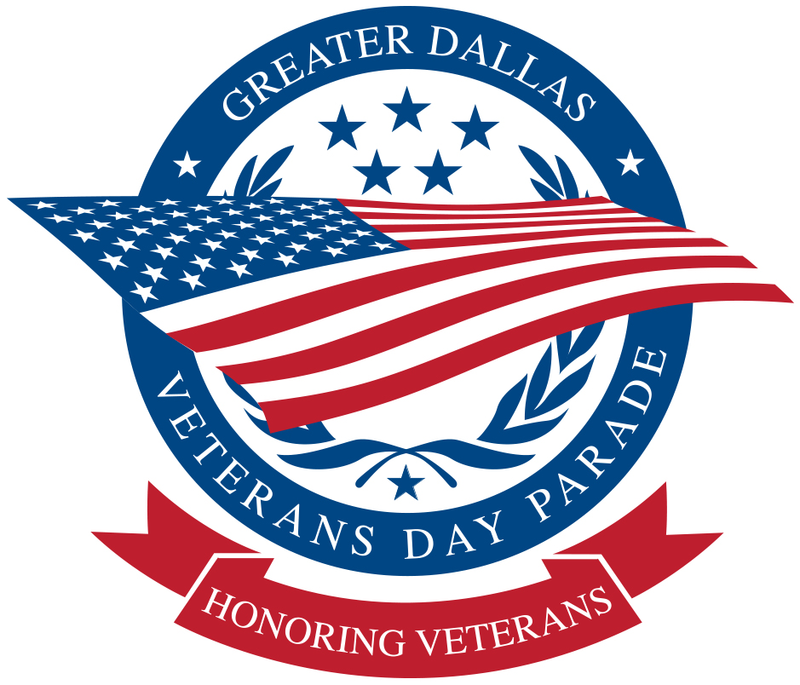 We invite all those interested in working with the Dallas Veterans Day Parade committee to attend.